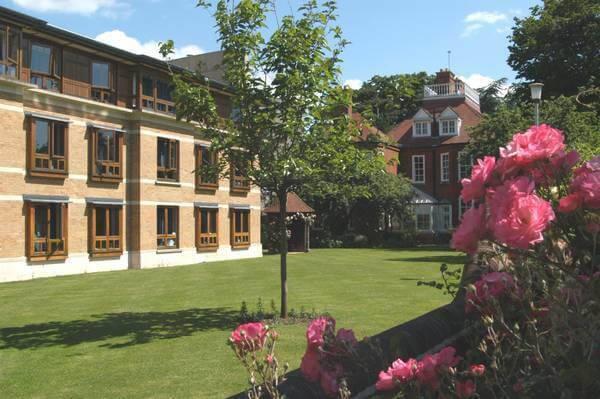 ITTE are pleased to announce the new style ITTE conference for 2012, to be held in the beautiful venue of St Anne’s College, Oxford. This will be the first in a new series of combined conferences, with a research strand, which replaces the previous biennial Research seminar, and the traditional annual practice-based conference. Given the continuing uncertainty about developments in Initial Teacher Education (ITE) and the apparent threat to Information and Communication Technology (ICT) as a subject in the new English National Curriculum, this will be an excellent opportunity to hear experts’ views and to discuss the opportunities for and challenges to ICT/Computing/Technologies in Education and Initial Teacher Education more widely. The programme will include key note speakers who are national and international experts in ITE and ICT/Computing, papers and posters on ITE and Technologies and discussion groups on a range of topics relevant to ITE and ICT/Computing in Education, providing participants with a stimulating three days of debate, discussion, socialising and networking. Anyone with an interest in the training of teachers and/or the use of technology in education.